FJ I used to fall asleep on the backseat of my ex boyfriends motorcycle, so it was time to ride my own. Did the license 10 years ago and never looked back. Was one of the best decisions I ever made. FJ No. But I would look for one, if I was living somewhere stationary. 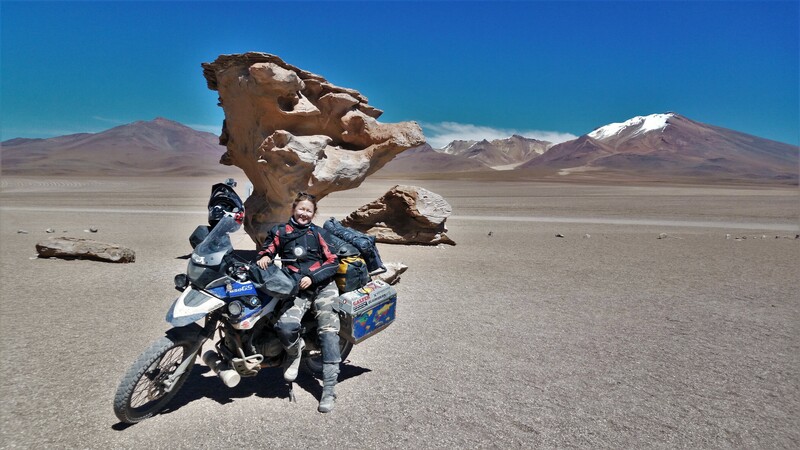 FJ My favourite ride is in Bolivia, from Samaipata to the Salar de Uyuni. You start in the rolling hills around the picturesque village, follow the Ruta del Che. 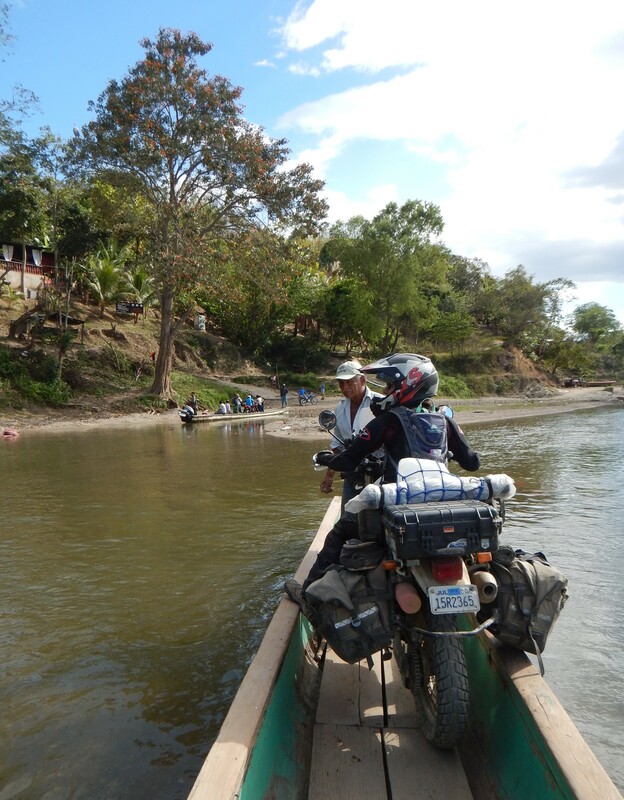 named after Ernesto ‘Che’ Guevarra (motorcycle diaries), through remote back-country to Sucre. This is challenging dirt road riding, before you hit the tarmac again and roll into the wonderful colonial city Sucre, that with it’s white washed Old Town is truly remarkable and not without reason part of the UNESCO world heritage. The route continues on a brand new winding asphalt road to Potosi, one of the highest cities in the world, towering at over 4000m. 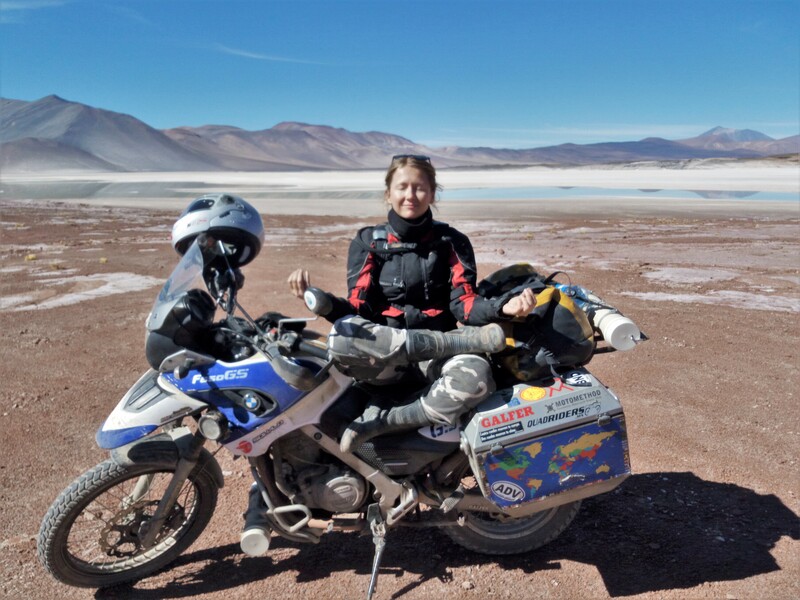 From here you stay on the Altiplano, the high plateau, and ride past quaint villages and local life to Uyuni. So it is no wonder that this part of Bolivia has hosted parts of the legendary Dakar Rally for some years. I hope you can see why this is one of my all-time favourite rides. It is divers, challenging and simply breathtaking. FJ It is freedom, joy and simply the best way to travel. Riding connects, teaches you new skills and put your soul at peace. I love it! FJ Depends what is called an adventurous activity. But I am an early millenial, I grew up before the whole digital revolution. So as a girl I roomed the fields and forests of my childhood with my friends. I did sports, skied and from a young age loved travelling. Which I finally did extensively in my mid twenties with my backpack. So now doing te same in my late thirties on a motorcycle seems a natural extension of the described. I guess I could say, yes. FJ Independence. Better gear choices. More female riders. 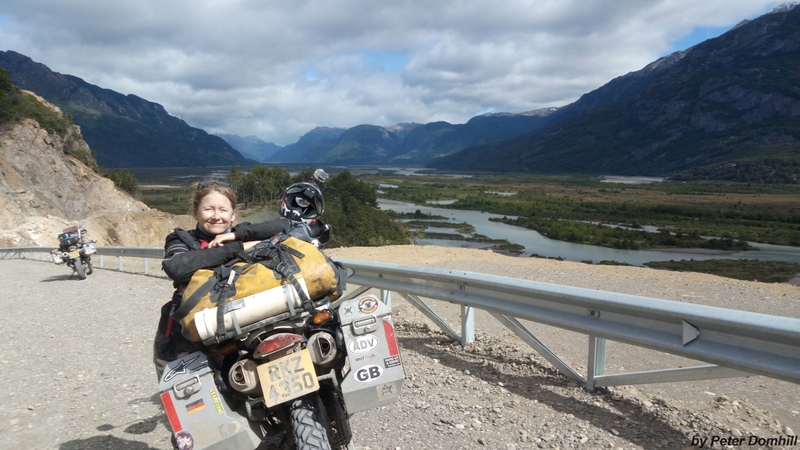 FJ Love to explore the Stans and Iran… the Stans seem to be an amazing playground for motorcyclists and Iran is an ancient country with a rich history just around the corner from them. 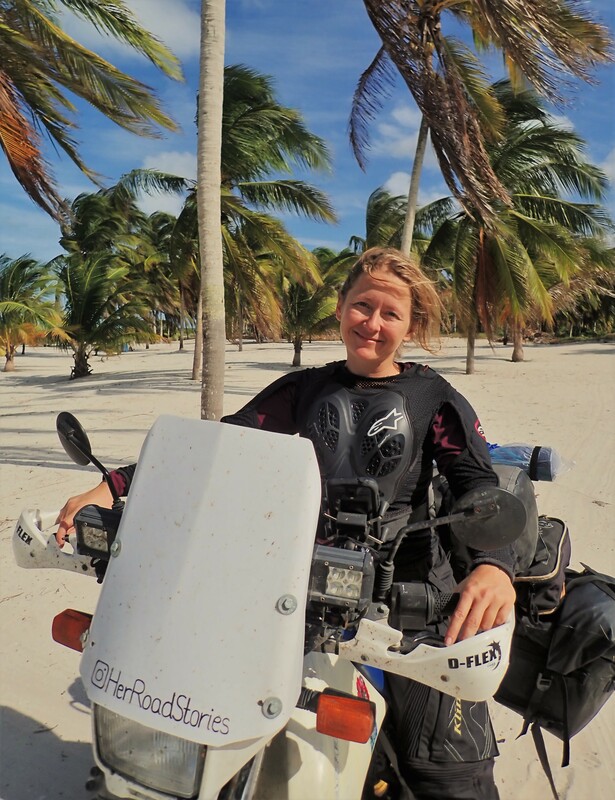 SA Do you personally operate or work at a women owned/operated moto related website, blog or business that you would like to tell folks about? 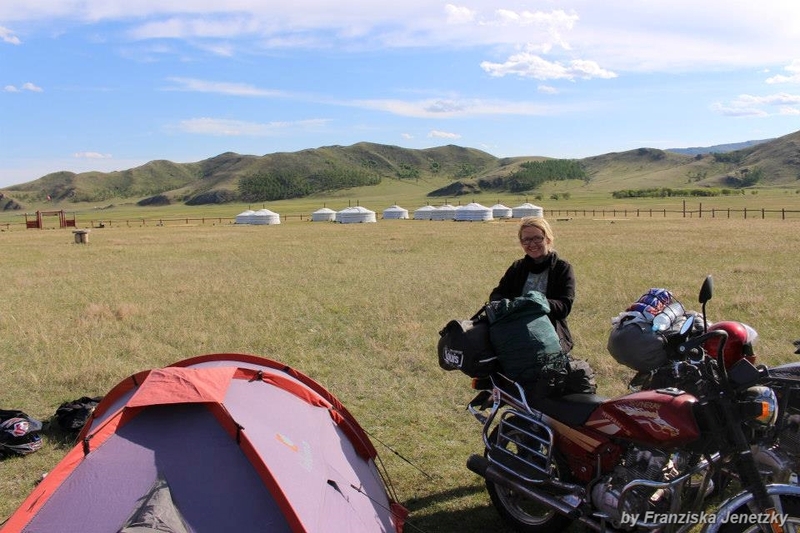 It’s gonna be a blast, 19 days on and off road, together with a small group of like-minded women. A truly unforgettable experience for very little money. Feel free to check it out or get in touch with me directly. Contact details under the link. FJ There is no such thing as a bad day on a motorcycle! FJ Rouladen with red cabbage and dumpling (German), also like Italian and Thai cuisine a lot. Don’t mind great sushi or a hearty Indian dish. FJ Backed out of a motorcycle shop entrance, which unfortunately was on a steep slop and I on a tall F650GS Dakar. At the bottom over the curb I got stuck and thanks to the gully I couldn’t reach the ground. So I fell over in slow motion in front of all the people there. That was quiet funny in hindsight. SA Name 3 long term things you would like to accomplish in the world of riding.